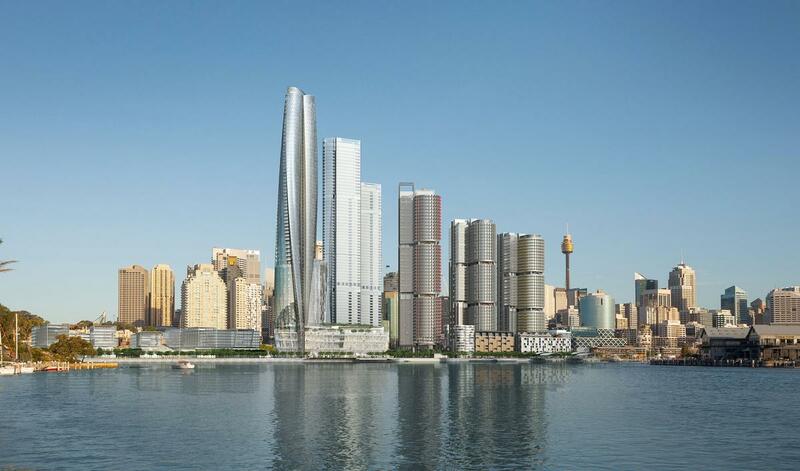 AUS$7bn six-star hotel and casino to be built in Sydney after contentious scheme wins approval Archi-new - Free Dwg file Blocks Cad autocad architecture. Archi-new 3D Dwg - Free Dwg file Blocks Cad autocad architecture. 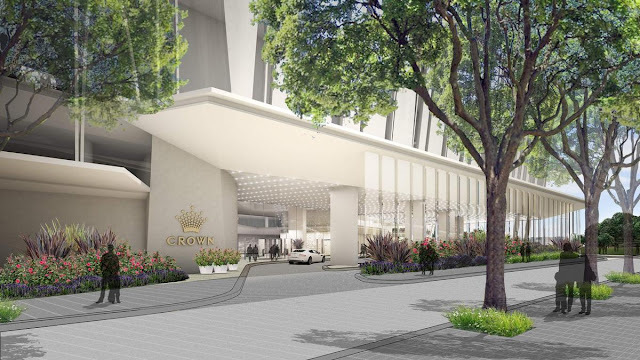 Plans to build a six-star Crown hotel and VIP-only casino in Barangaroo South, Sydney have been approved, after the design was altered to include more public space. 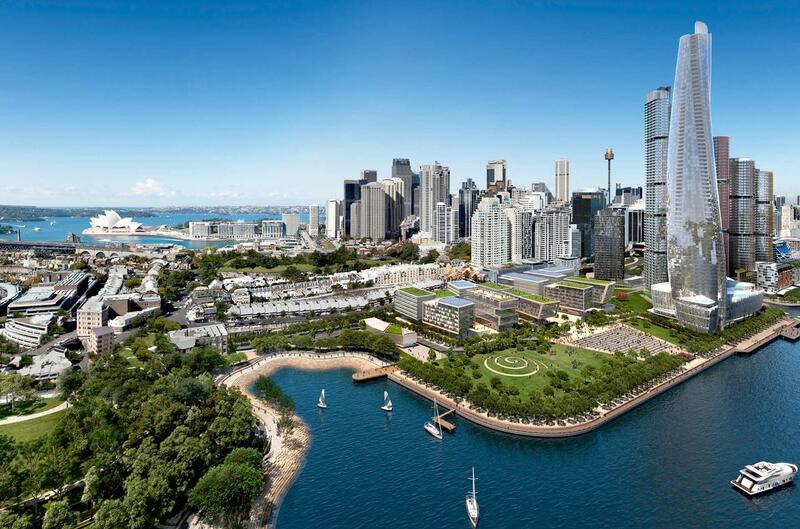 The huge development, which is being bankrolled by billionaire James Packer and real estate firm Lend Lease, has split opinion in Australia, as the land it will sit on was originally earmarked as for a public park. 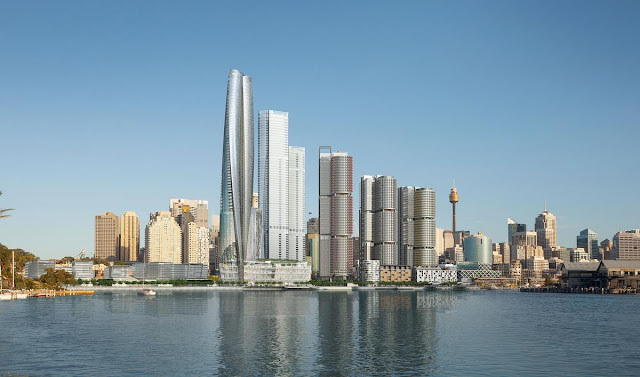 Members of the public, design professionals and local councils have raised concerns about the AUS$7bn (US$5.2bn, €4.7bn, £4bn) project, which will also include premium high and low-rise apartments and more than 75 new retail outlets including restaurants, cafes and bars masterplanned by Rogers Stork Harbour + Partners. However, an independent three-panel group from the NSW Planning Assessment Commission (PAC) has now approved a modified plan which includes 4,500sq m (48,400sq ft) more green space, a new promenade and improved pedestrian access. Plans to build a heliport have been scrapped and any future development of the harbourside pier at the site has been restricted to ensure it would be used to benefit the public. The panel said “the public good had been given more equal status with the private,” and praised the planned tower at the heart of the scheme as “a sculptural and elegant signature building on the foreshore”. Packer has stated the resort will be recognised as a global icon for Sydney and Australia, which will kickstart a new wave of urban regeneration. 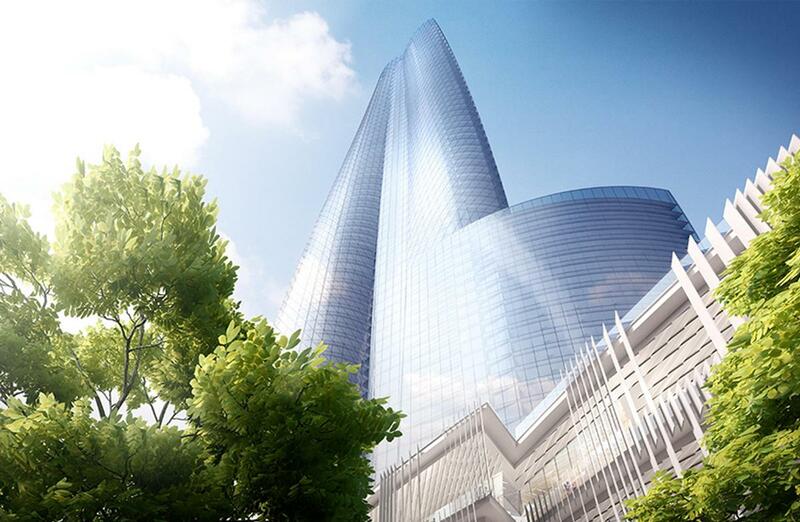 The scheme’s main tower, which will house the hotel and casino, has been designed by WilkinsonEyre Architects and is intended to evoke three twisting petals.